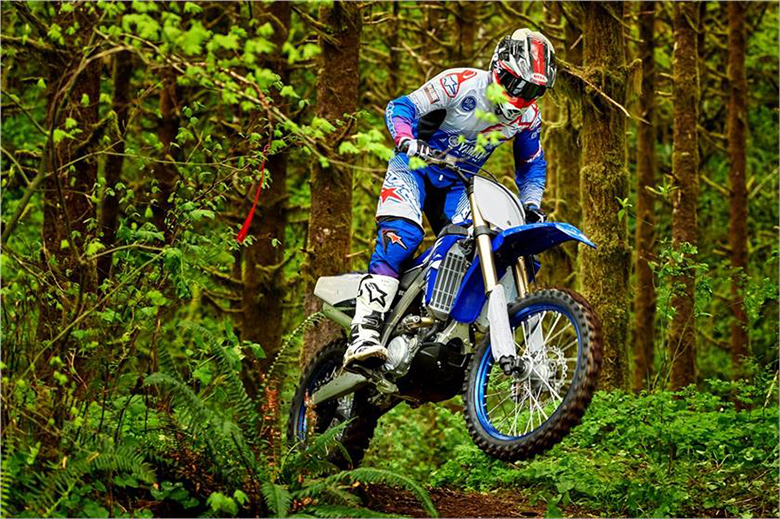 The new YZ250FX 2018 Yamaha Cross Country Dirt Bike another impressive and high performing dirt bike that provides excellent riding experience of all times. This dirt bike has been optimized to deliver outstanding performance and agility throughout the trains. 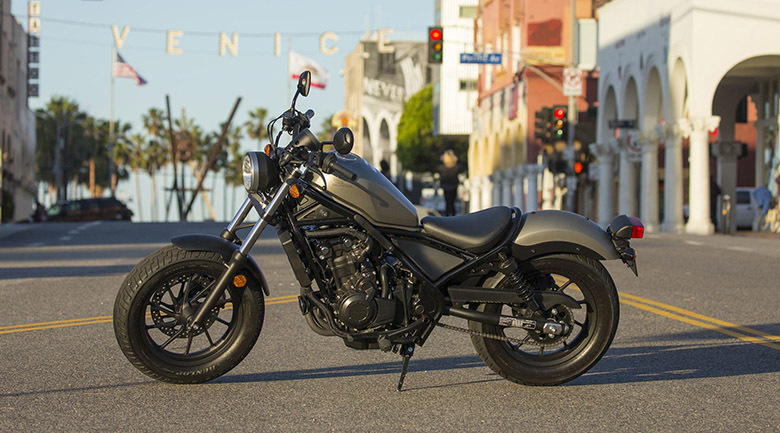 This Yamaha dirt bike is best known for its lightweight and powerful engine, and its review with price and specifications are given below. 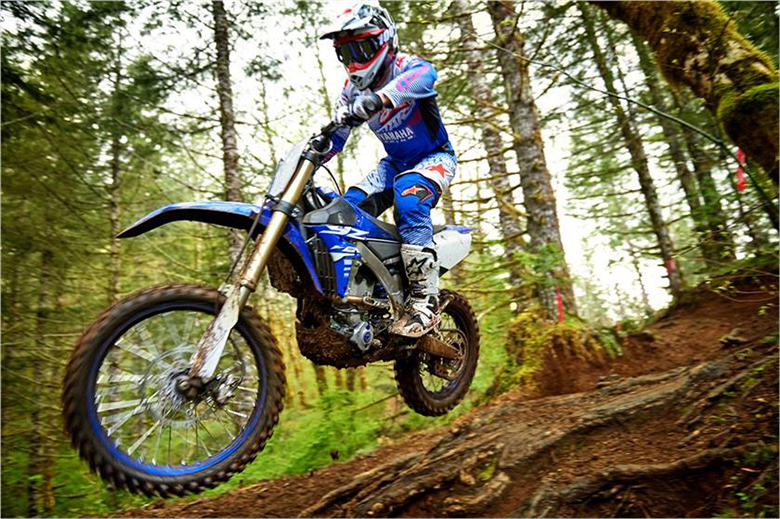 The new YZ250FX 2018 Yamaha Cross Country Dirt Bike features the high performing liquid-cooled, 4-stroke, 4-valve, fuel-injected engine. This engine has been uniquely tuned to challenge for top competitive GNCC and Hare Scrambles race series. 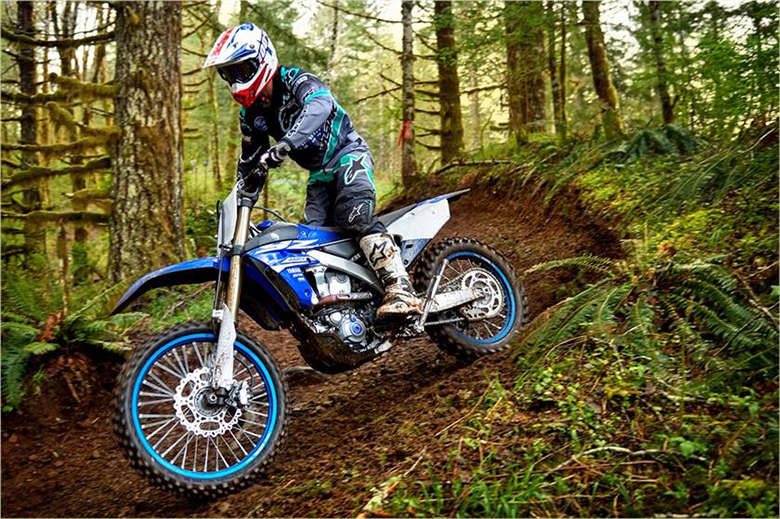 The motor has been carefully positioned to achieve the center of gravity that allows for the straight shot, downdraft intake plus exhaust port for maximized engine performance like in 2018 Yamaha YZ250X Dirt Bike. Also, this layout maintains the air box up high and out of dust and water. 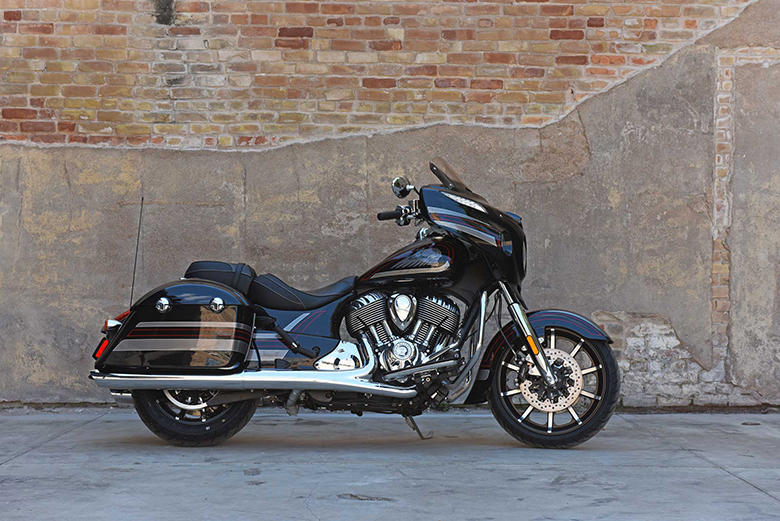 The new fuel injection system contains the 3D mapped electronic control for better fuel and ignition timing which are optimized for cross-country racing. This dirt bike features the wide-ratio of 6-speed transmission to ensure the right gear is available for the brader range of terrain found in cross-country racing. 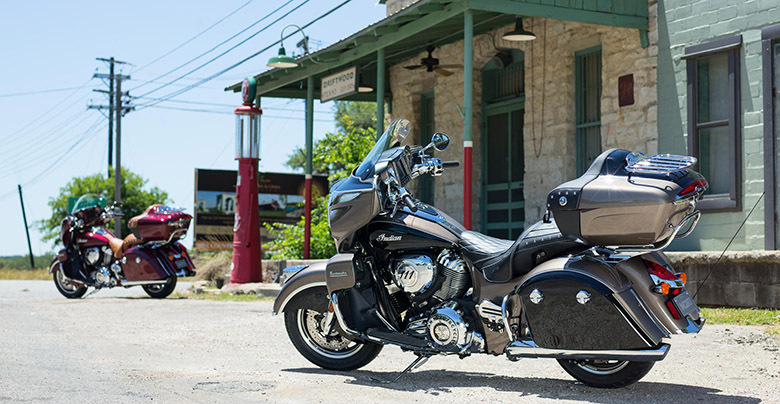 The push button electric start makes the starting easy and convenient. 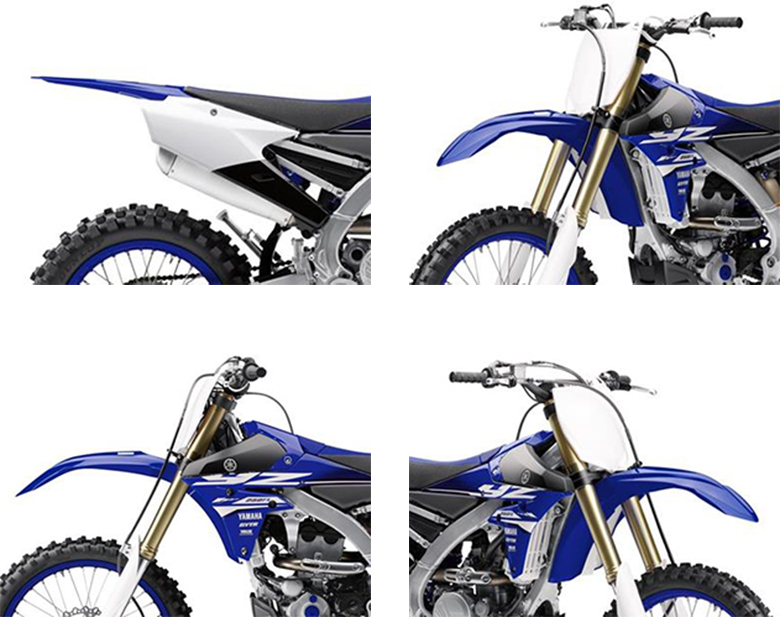 The new YZ250FX 2018 Yamaha Cross Country Dirt Bike comes with an all-aluminum bilateral beam frame which is quite similar to the YZ250F giving excellent strength and lightness. 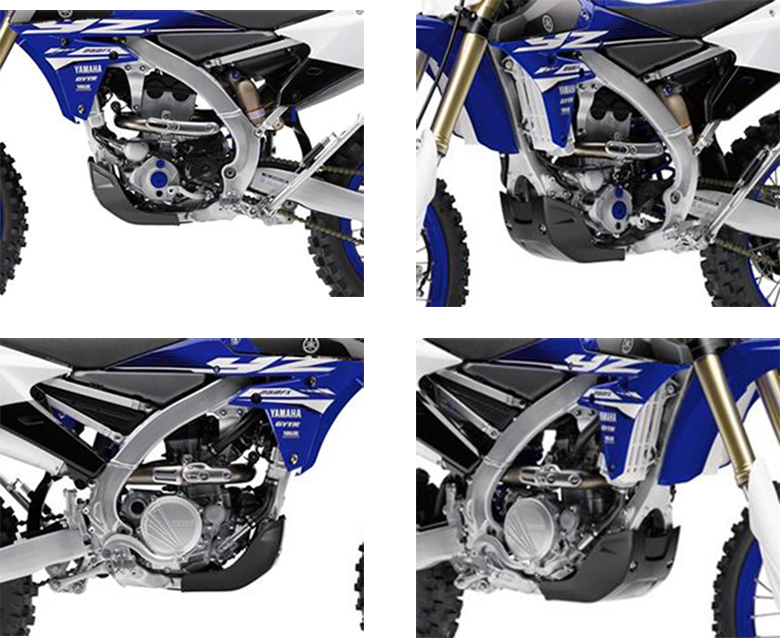 It ensures superb durability for race conditions plus it comes as standard with the rugged plastic skid plates better than the previous 2017 Yamaha YZ250FX Cross Country Dirt Bike. The new industry favorite KYB fully adjustable spring-type forks contain the speed-sensitive damping, and Kashima Coat and new KYB rear shock are also coated with Kashima Coat containing the large 50mm piston. Both of the fork and rear shock are specially tuned for cross country racing with the fork seals designed for enhanced durability in harsh conditions. 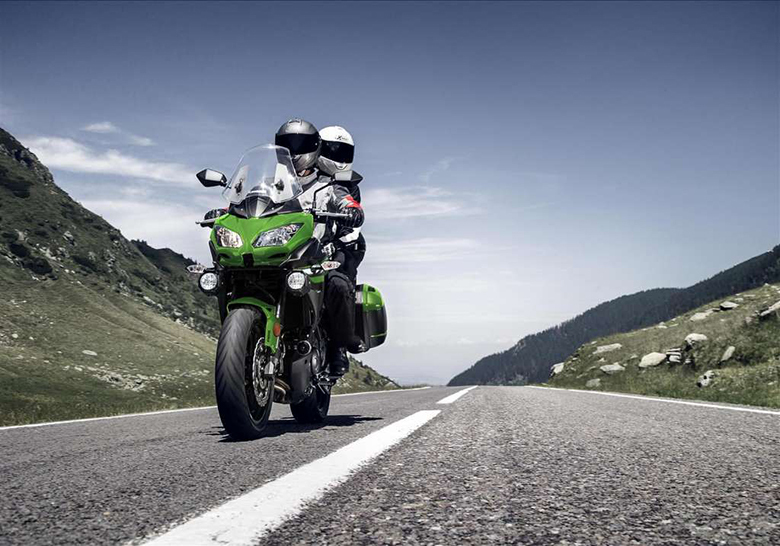 An all-new Dunlop AT81 tires are specially tuned to maximum its traction while delivering excellent wear. 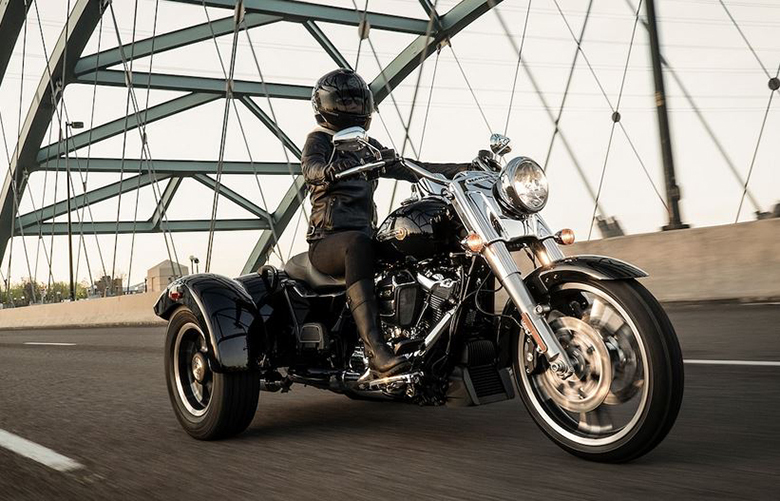 The larger 270 mm of front disc brakes have been coupled with the high-performance pad material offering superb machine control and performance with exceptional stopping power. The newly launched YZ250FX 2018 Yamaha Cross Country Dirt Bike is available in $7,999 only. 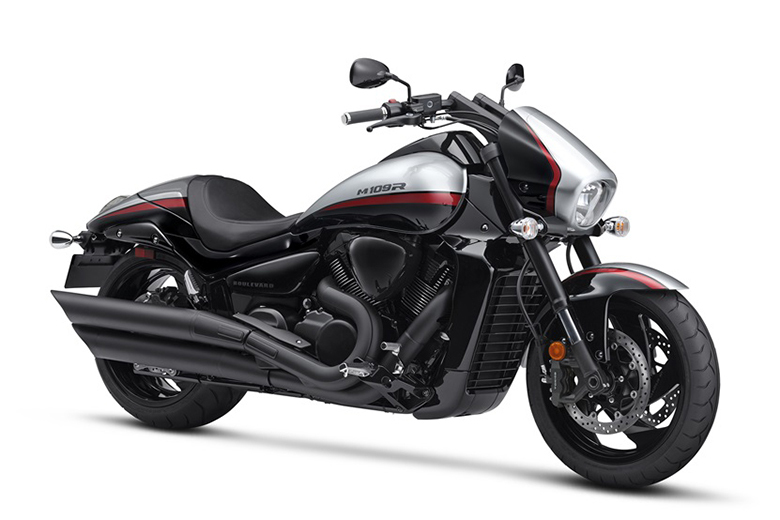 It is available from June 2017 in Team Yamaha Blue color combination. 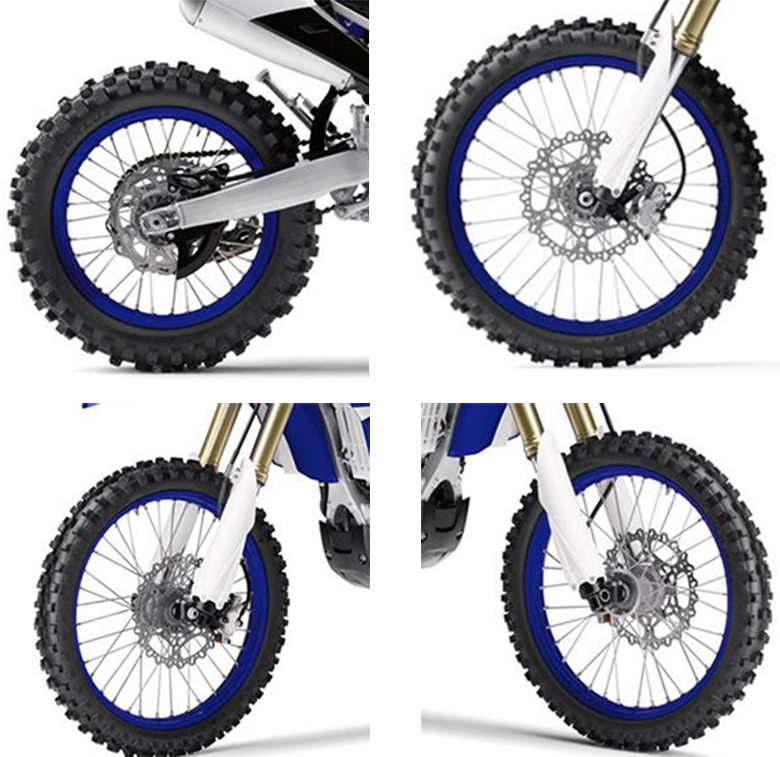 This article provides the full details of the new YZ250FX 2018 Yamaha Cross Country Dirt Bike, and it is covered under bikescatalog.com. 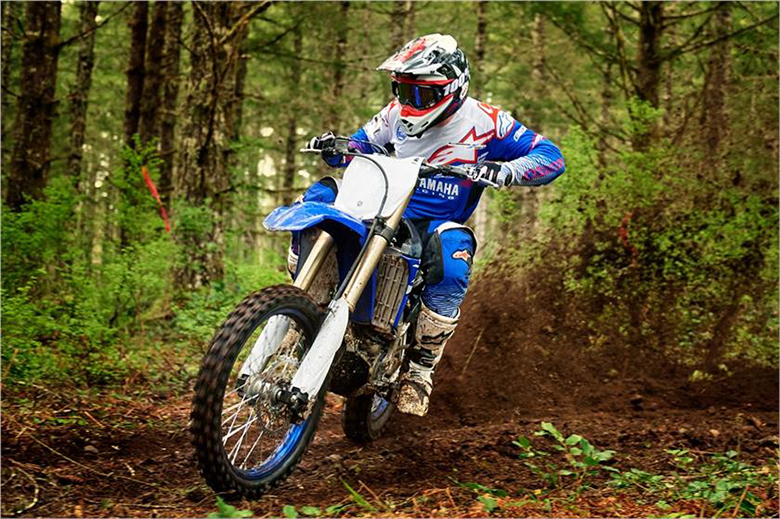 This dirt bike features the high performing engine that can provide outstanding torque and instant acceleration. 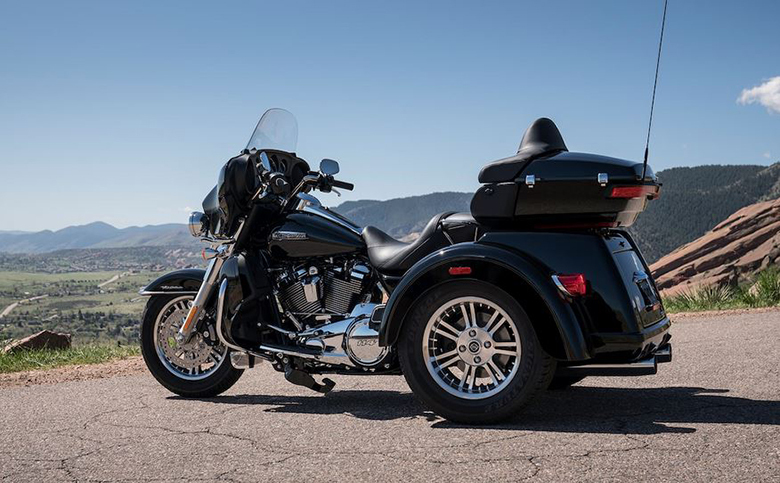 The rider can enjoy the maximum movement due to excellently designed seat and durable chassis. 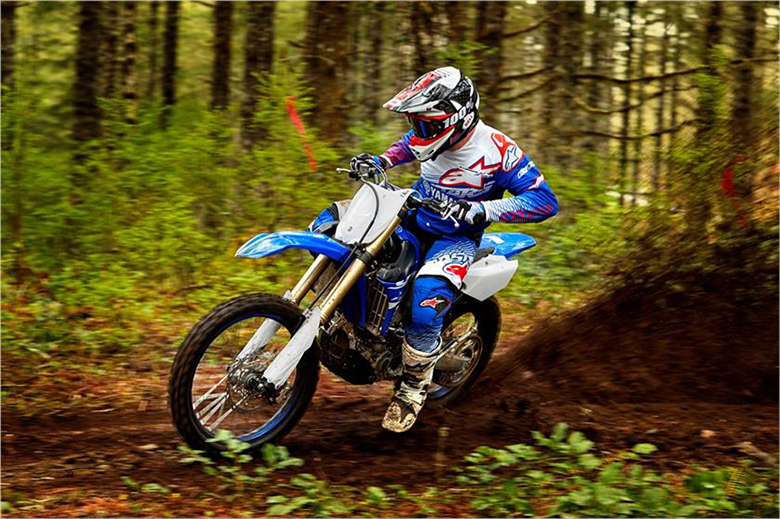 Those riders who have a dream of experiencing the long rides with style should think about the new YZ250FX 2018 Yamaha Cross Country Dirt Bike.